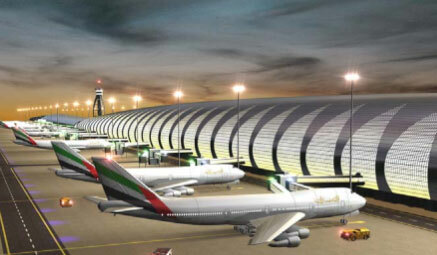 Over a few years Dubai International Airport is the most important center in the Middle East and one of the best ten airports in the world and the fastest growing, so really something for Emirate ho feel proud of. 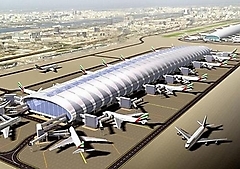 Dubai airport has a great position in the county and all over the world. Dubai airport opened in 1960 and it was very small in that year and not famous. 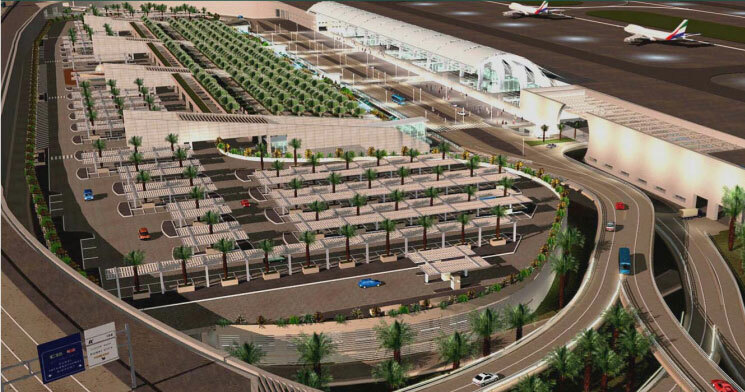 Dubai airport now is the biggest airport and it has an area of 40 km and it has 25 gates and 50 bridges to transport people. The airport consists of two separate buildings, but there is a new building opening in 2008 (terminal). Terminal 3 was completed using a total of 461.125 square meters of bricks and 496.204 square meters of concrete settlement, and 556.454 square meters glass for the roof. When you see it you feel very proud for the emirates and one day I hope to work there.